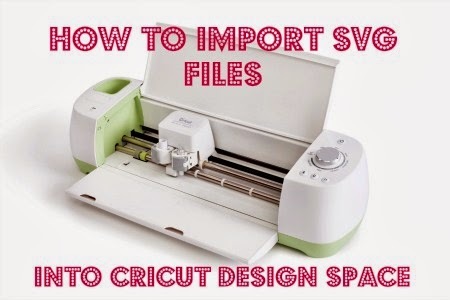 So the big excitement with the new Cricut Explore machine and its associated software, Design Space, is that you can finally use and cut SVG files! And no subscription is required to do this - it's free! What are SVG files? Those are layered images that are similar to those you can find on the Cricut cartridges. Can I use the images I bought in the Silhouette store in the Cricut Design Space? The answer is no - they are different file types. Just use your Silhouette stuff with your Silhouette machine. 1) Leave a comment below - Do you use SVG files? Are you excited that they can now be used? I love your videos. Thank you! I guess I'm the odd person out. I don't use SVG files and I'm not really excited about the new machine. I'm old and old fashioned....I like my expression and baby bug. Guess I'll just stay with what I know. Thanks for sharing your time, talents and ideas with us. I have not used SVG files yet, but hope to start this weekend after my Explore arrives. Thanks for the video. I have a couple of questions that I have been unable to find the answers to (so far). I am hoping that you can help me find the answers. I don't plan to give up using my E2 or Imagine. If I get my craft room set up the way I want, I could actually use my desktop with one machine and my laptop with another. When I purchase cartridges in the future should I link them to CCR or Design Space? I would really like to use them in both. I would also like to use the cartridges I purchase on my Gypsy with my E or E2. Where should I link cartridges to ensure that I can use them on the Gypsy, CCR and Design Space? Thanks in advance. No I don't but I"m looking forward to using them if I get the Explore, there is so much choice out there!! Thank you for another super video. Can't wait to be able to do this!! I just got a Cameo so I just started using svgs! I have never used the svg files. Still not sure if the Explore is too far above my head to use. Do appreciate all the educational videos you are posting to help make the decision and to learn how to best use the Explore. Thank you. Thanks for the info! I don't use SVG files now, but hope to some day. Two days until my Explore arrives. I really think I'm going to be 'OBESSED" with it. This new machine will be able to a lot more cutting for me. And a new font "Chalkboard" for this retired teacher would be perfect. Thanks for sharing this information. It is always appreciated. I haven't used SVG files, but since I hope to own an Explore at some point, I am sure I will then!! Thanks for all the videos. I am saving the links until I get an Explore. Thanks for the videos on this new Cricut Explore. They were smart to include SVGs as a file you can use since many people don't like to buy carts with images they will never use just to get a few images they really want. Do not use SVG files as I have the cricut expression and can't use them with that. But that is okay. I will survive without SVG files. I'm already collecting SVG files! By the way, I LOVE watching your videos on the big screen thanks to my Google Chromecast!!! Yes, I use SVG files. I have thousands! Most I get for free (see my blog, January 16, Free Stuff for Scrapbooking and Crafts for a list of links to free stuff!). Thanks for your videos! No, I do not use SVG files. I will be watching the video you made that shows you how to use SVG files. Thanks. No, I do not use the SVG files. I am perfectly content with my Expression and cartridges. I can't seem to find time to do all I want to do with them! I appreciate all you do to keep us informed, thanks. I would love to add the giveaway cartridge to my collection. Thanks for the chance. 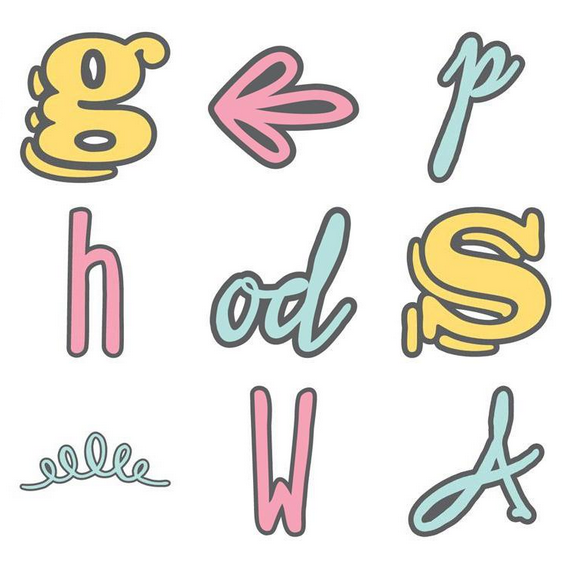 I have never used SVG files, but it looks like fun! I think a real added benefit to the Explore would be if it allowed you to re-size the different colored mats and then place more than one of them on the screen mat and cut them all with one key click. That would help in placing the different colors of cardstock on your mat, and it seems like it would be quicker, too. Do you have thoughts on this? I was frustrated with the fact that you were stuck with using the cartridges only with the E2. That's one of the reasons why I moved on to the Silhouette. Had I known that Cricut would move on to selling the Explore 2 months later.....But it's ok. I love my Silhouette. I still use my E2. I just use them differently. I love the SVG's. Love them. I haven't used svg files because I didn't think I could use them (I have an Expression), although I have downloaded some svg files.You have so many great videos and ideas! Thanks for the opportunity to win this cartridge. I've never used svg files. I will own my first ever cutting machine when I purchase the Explore next month! I couldn't buy it on HSN when it was first released, but I have the $$ now and I can hardly wait to start playing with it. 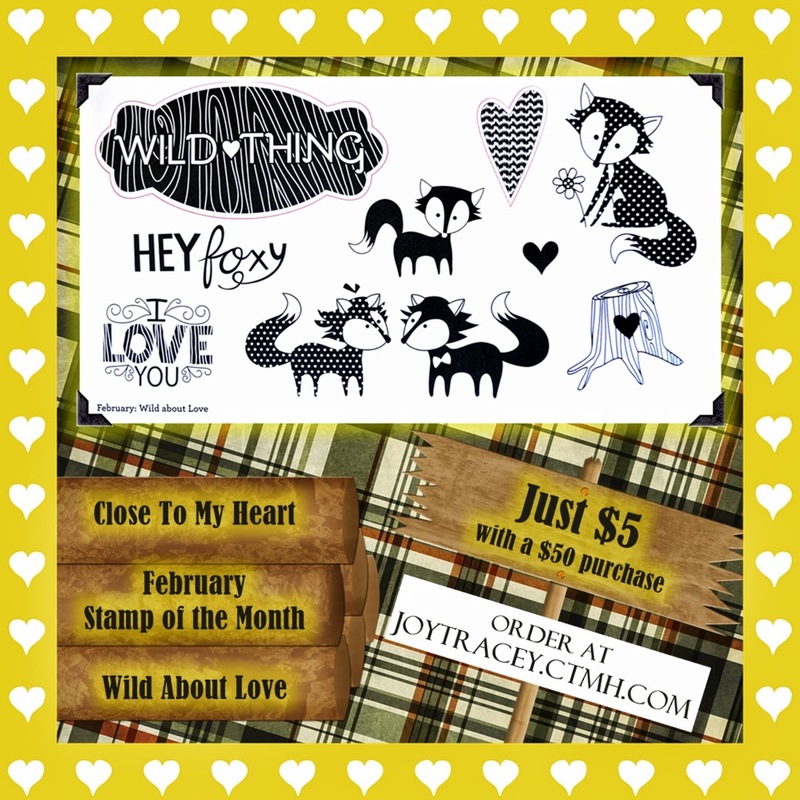 If I win (I really, really hope I do) it'll be my very first set of cricut fonts! First Cricut-anything actually! Thank you for all the info you've been providing. I've had a lot of my questions answered through your posts and videos! I've never used SVG Files, I'm not sure if I would. But, I would be interested in using TIFF or JPEG files to cut out vinyl. Thanks for all the great info and the giveaway. I would really love to win the Chalkboard Fonts!!! Yes I do use SVG Files and am happy they can be used. I do not use svg files. I found your video extremely interesting and you did a wonderful job explaining everything and it did make it look easy. I'm am getting an Explore so maybe at some point I'll use a svg file but right now I'm just so happy with all my Cricut cuts that it's just not been up my alley yet guess I'm just not adventurous enough but I so loved seeing what you did and how you did it and love what other people do with the svg files maybe it's just not for me I don't know time will tell. Thanks girl for what you do and how you do it you just ROCK!! hello sweetie. I used to use svg files with my cricut until the 'law suit' so am looking forward to getting back into them. My biggest question is will the Explore have the capability to connect to my I Pad.?? Thank you so much for your video. I really enjoy them every time. I don't use svg files since I don't have a machine that can use them. I'm hoping to get a new machine and would love to use all those cute svg files out there. No I don't use SVG files, don't have the capability. Would love to win the Chalkboard Fonts! My daughter is looking for her first full time teacher position. She would be able to make use of that for her classroom. I could always use another font as I only have the Extreme Fonts that came with my Cricut Expression. I have not used SVG files, but I'm sure I will try it some day! Love this giveaway! Thanks! Can Cricut Design Space be used with the Expression or only the Explore? I'm interested in learning more but not ready to commit to another machine. I haven't used SVG files yet because I only have the E2 machine. But today , YEAH my Explore should arrive and then I will be curious to give them a try. Your video has helped me a lot. Thanks for the giveaway too! That would be fun to win such a cool Font. I have not used svg files.What about the gypsy files? Thanks for video, would love to win chalkboard fonts it looks awesome! I've never used svg files before but after this I looked them up and tried them out. Thanks to your video I was able to upload them just fine! I can't wait to be able to purchase a new Explore (right now I'm only at a few dollars saved for it...I am entering every contest I can think of too).